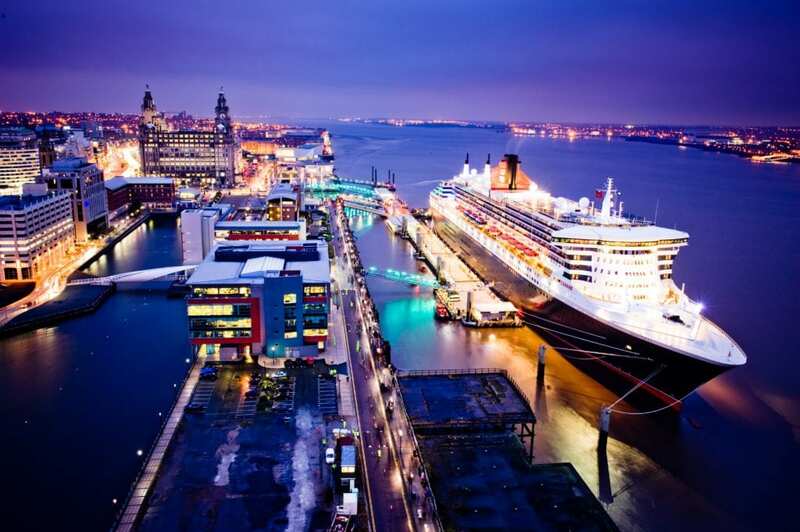 One of the highlights of the season, which begins in April, will be the return of Cunard’s Queen Mary 2which will be calling to pick up passengers in July for a crossing that will take them to New York. Other highlights will include the arrival of two Cunard ships throughout the season – Queen Victoria on June 12 and August 19 and Queen Mary 2 on 16 July. While on September 13 it will be time to wish upon a star as the ever-popular Disney Magic cruise ship makes its fifth return journey to the city.